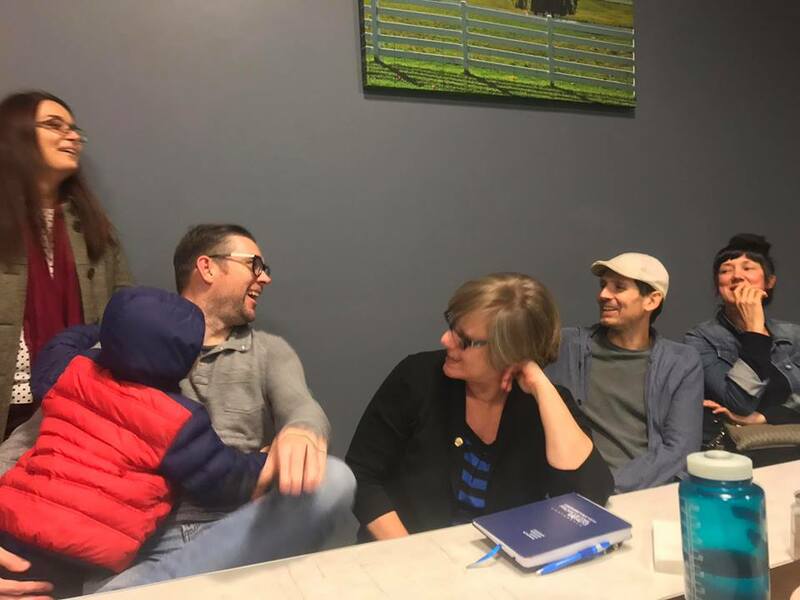 The 2018 Meet-ups with the NWI Food Council have been attended by over 50 individuals looking to make connections around local food topics and projects. 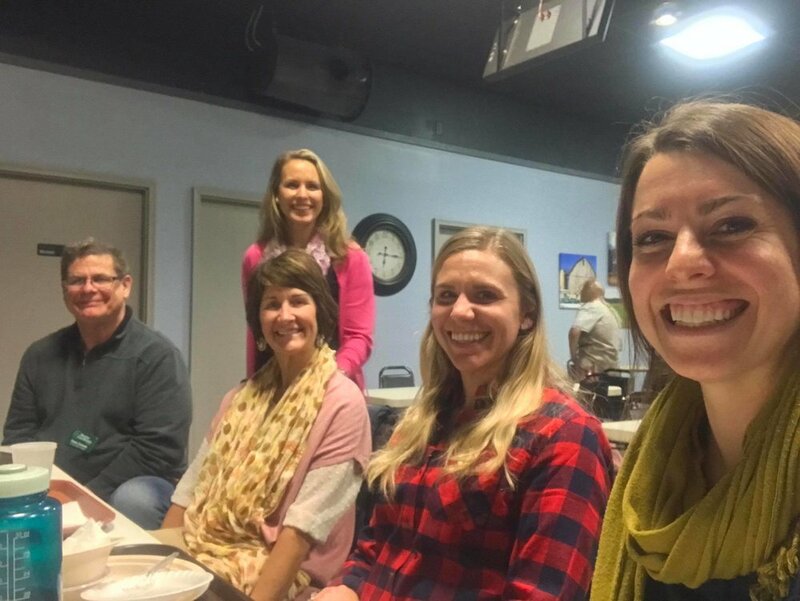 We held meet-ups at Sojourner Truth House in Gary, Fenwick Farms Brewing in Rensselaer, Tiger Lily Cafe in Chesterton, and Mrs. Dorngberg’s Culinary Experience in Highland. We hope to see you are our last meet-up of the year on November 15th, from 5:30-7:30 PM at 10-56 Brewing Company in Knox, IN! This February, the NWI Food Council became a proud recipient of the Indiana Dunes Tourism grant. Indiana Dunes Tourism contributes over $34,000 in grants each year to local organizations in an effort to bring more visitors into Porter County. We feel honored and grateful to receive this support, and we look forward to putting it toward bettering the NWI community! Click here to learn more about Indiana Dunes Tourism and its annual grant program. We had a lot of fun connecting with folks over a community meal prepared with local ingredients. 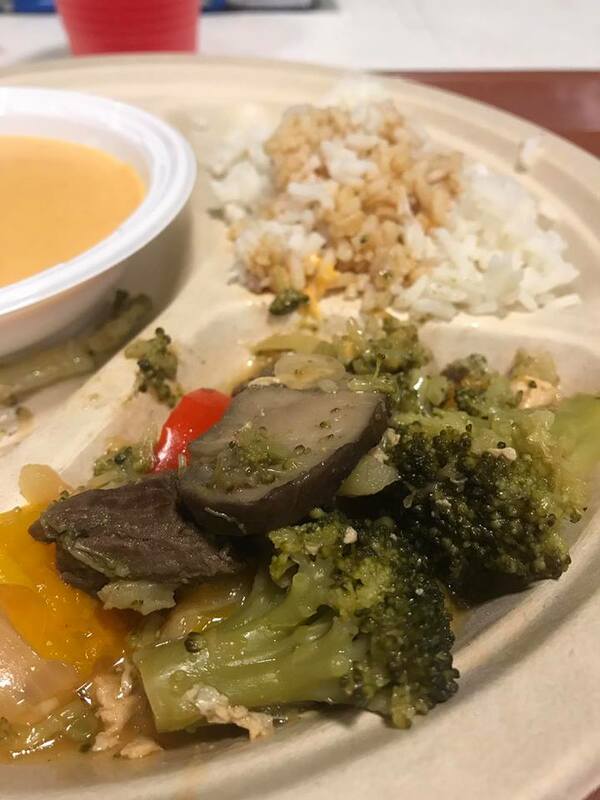 Local ingredients for the Pax Center's community meal were donated in part by the NWI Food Council and sourced from Rainfield Farm, Fairstream Farms and Acorn Acres Farm. The Pax Center is a place where individuals & families dealing with difficult life circumstances can be assisted through the food pantry, community meal & resource center. The Pax Center is dedicated to ending food insecurity in the LaPorte community. Thank you to everyone who came out to network and learn about ongoing projects and interests surrounding local food in NWI. Each year, Purdue Extension, along with many partnering organizations, hosts the annual Indiana Local Food Summit. This event provides learning, networking and sharing opportunities for the people, communities and organizations working to create an Indiana food system that is more resilient, economically vibrant and diverse. 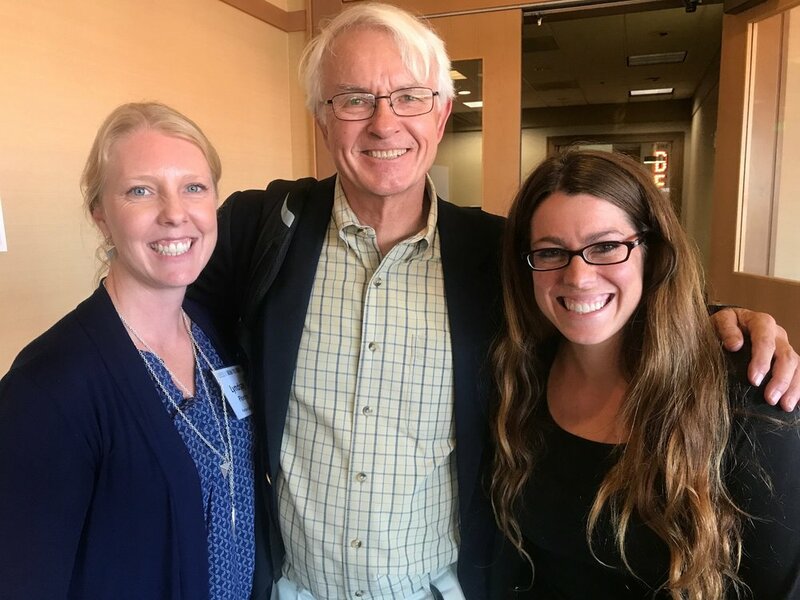 We spent an entire day in professional development training with Marke Winne, author of Stand Together or Starve Alone. NWI Food Council Board member and founder of Peace Baptist Garden & Farms, Pastor Marty Henderson, was featured on the Keynote panel discussion food justice in Indiana. It was a an empowering two days of making connections and strengthening our statewide network! Thank you for joining our first round of Meet-Ups! Based on popular request from FED attendees, we kicked off a new series of meet-up events! These meet-ups are an informal opportunity to relax, enjoy some local beer, and talk to others interested in eating local, supporting local food businesses and farms, and advocating for our local food systems. These events are family-friendly, with free admission, and all are welcome! Keep an eye on our event calendar for future dates and locations. The first two events took place in Hammond and Valparaiso in May, and we look forward to scheduling more meet-ups across the region this summer and fall. Want to plan a meet-up in your neighborhood? Let us know! Thanks for making FED 2017 a success! 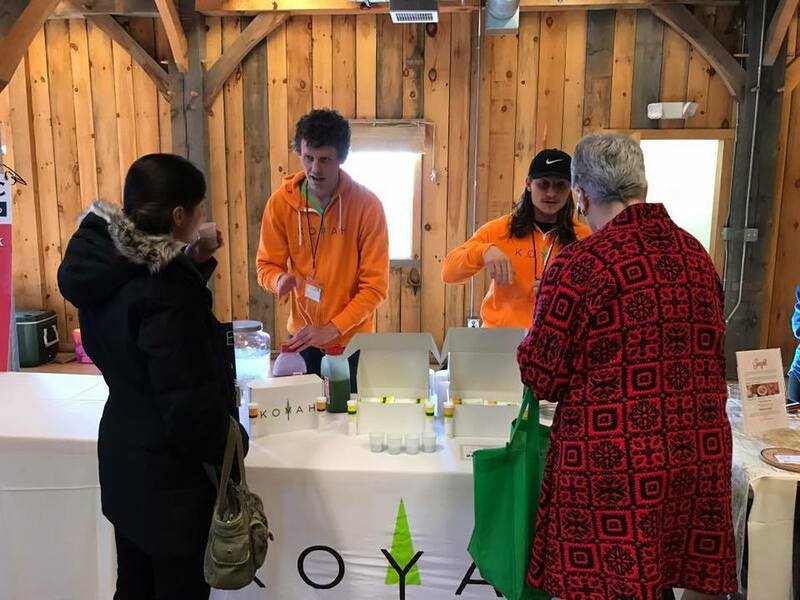 Over 150 community members, farmers, business owners, and non-profit representatives came together for our first-ever FED: Food Expo & Discussion earlier this month. The day-long event included producer/buyer speed networking, panel discussions, local food lunch, open mic, and an expo. 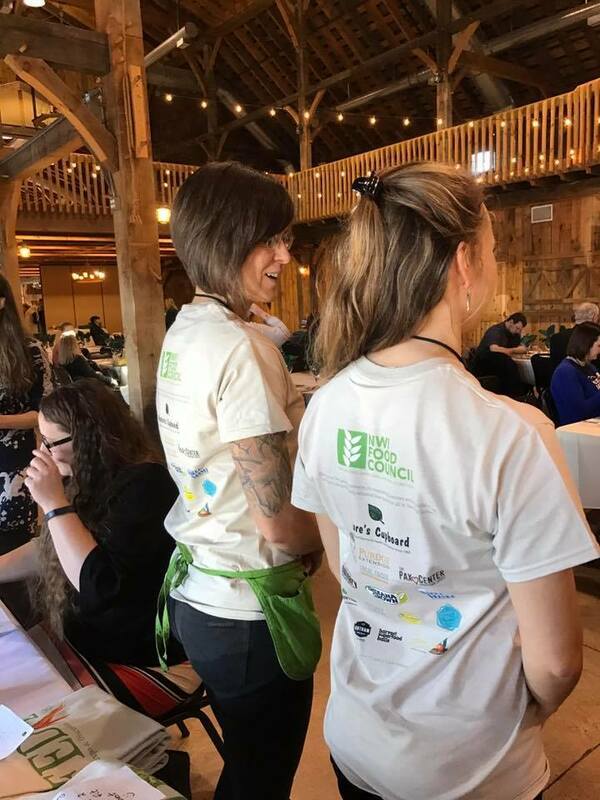 Guests told us that their energy for local food system work had been renewed; non-profits gained new volunteers and connections; local suppliers and buyers created new relationships; and lots of valuable connections were made. We'll always remember our first FED as being the one in which the power went out for a couple hours, leaving guests shivering and the kitchen crew without power. We toughed it out with fresh hot coffee (delivered), and the amazing kitchen team from The Pax Center prepared lunch by candlelight. Special thanks to Nico Martinez for taking most of these photos (all the great ones)! We'd like to offer a sincere thank-you to our sponsors for making this event possible! See the FED Agenda and Speakers. We have more in the works! Sign up for our email list and follow us on Facebook to make sure you don't miss out. We're seeking volunteers to join our team. Please spread the word! 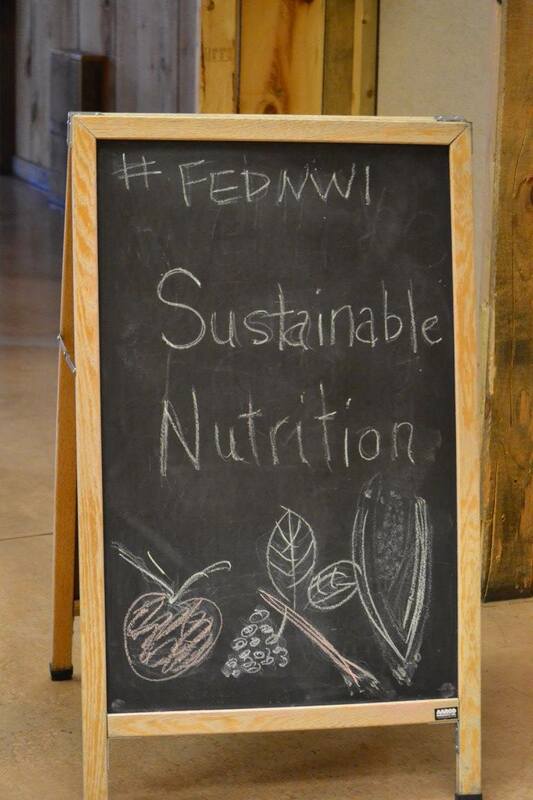 Our regional event, NWI FED, to take place March 8, 2017. Creating a program for youth education. If any of that sounds interesting, send us a message. We look forward to hearing from you! We spent the day at the 2016 Indiana Local Food Summit in Indianapolis, where our Anne McShane-Massie presented to other food councils about our board/volunteer login website and related tools. 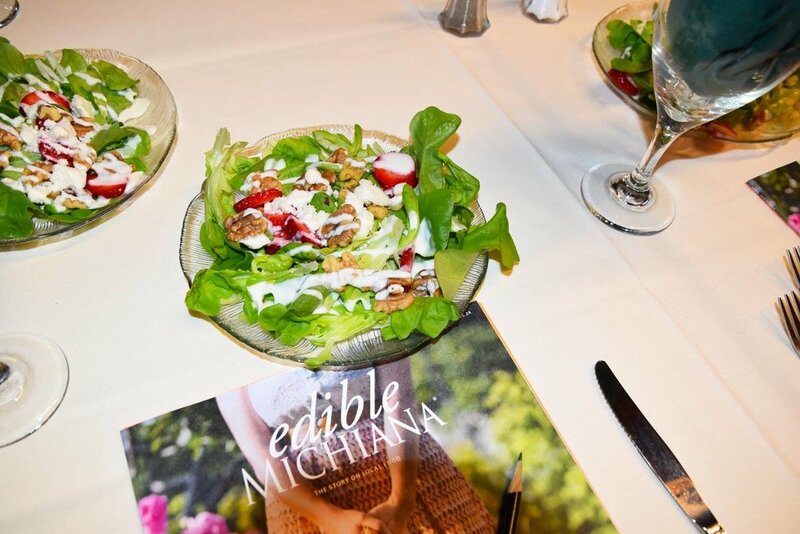 We spent the day learning, networking, and of course eating amazing local food! ©2017-2019 NWI Food Council. See a photo you'd like to use? Just email us for permission! The NWI Food Council logo was designed pro bono by local graphic designer Rahsaan Taylor. The website was developed pro bono by Grapevine Local Food Marketing and maintained by volunteers.